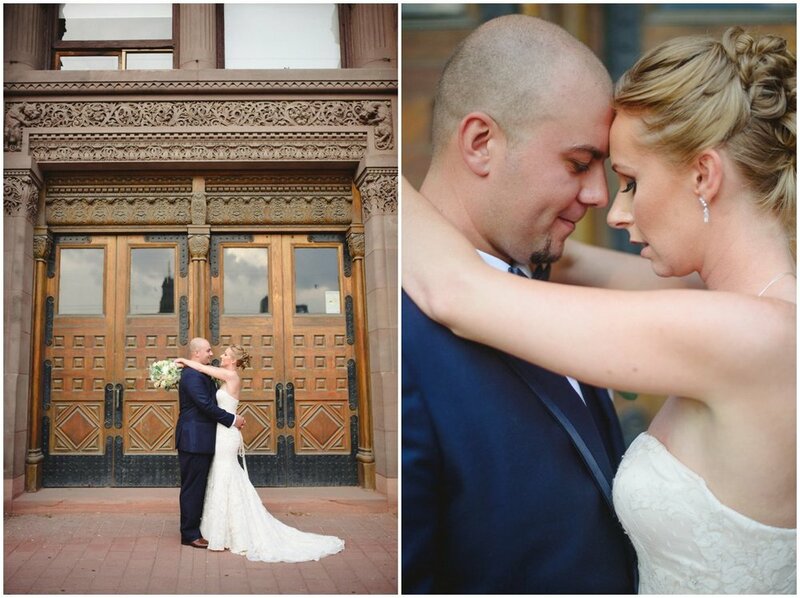 Amanda and Wojtek knew what they wanted from their wedding day. A fun, easy going day for a fun easy going relationship. Mission accomplished. 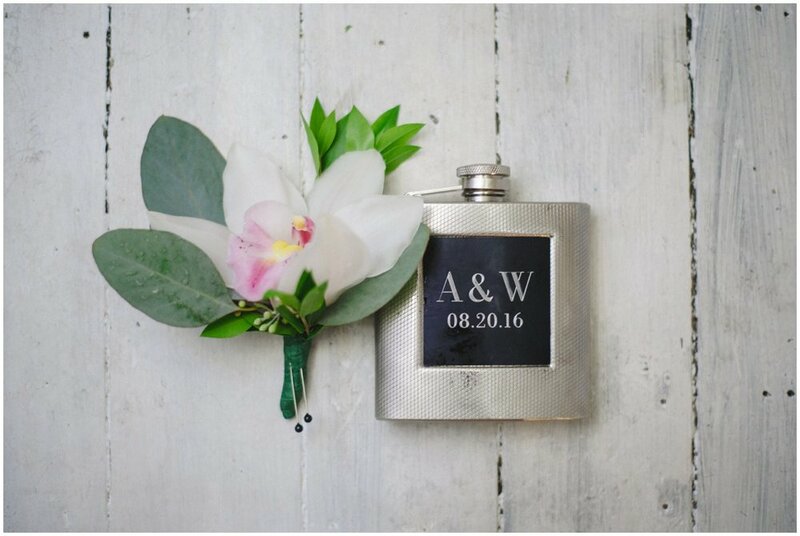 Their wedding was as laid back as they come. 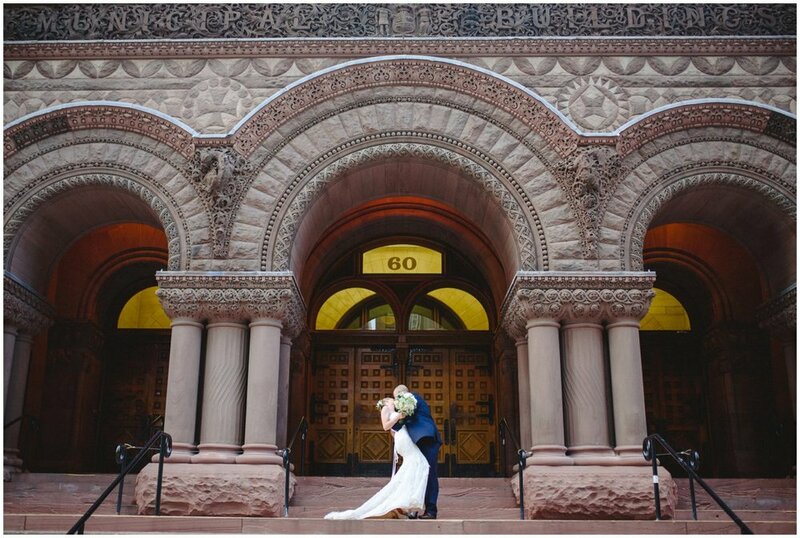 A classic City Hall ceremony in Toronto surrounded by the people they love and then off to Auberge du Pommier for dinner. This is what I love about weddings. Two people pledging their love to each other and doing it in a way that best represents them. 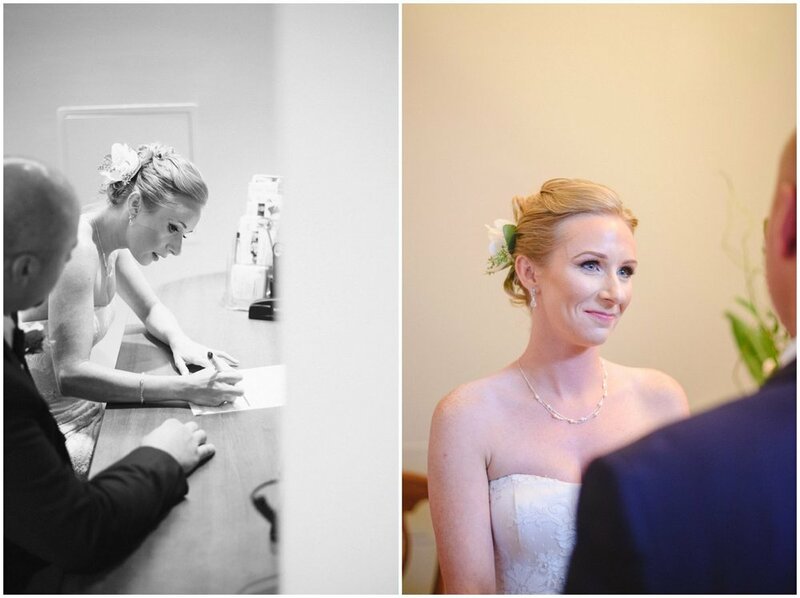 Amanda and Wojtek knew exactly how to throw a party that they would love and would allow them to spend as much time with their people as possible. Plus they both have wicked good taste as you can clearly see. The dress, the earrings, the shoes! Can't even handle it.